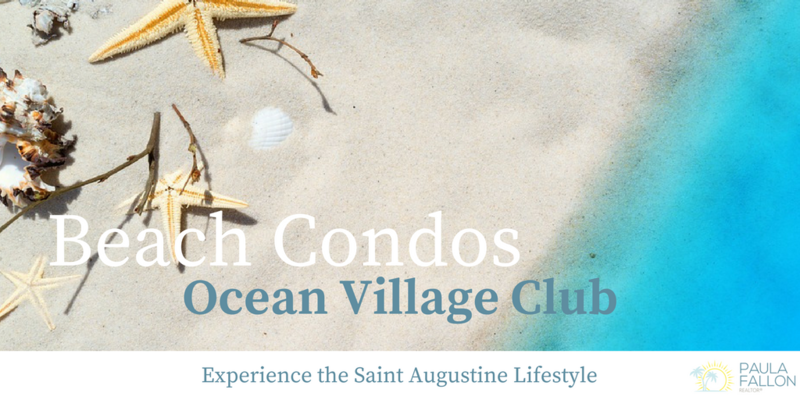 In addition to the on-site amenities that the Ocean Village Club Condos offer, the community is within walking distance of restaurants, grocery stores and shopping centers, making your shopping trips effortless. You can also enjoy a relaxing night out on the town with just a short drive to historic downtown St. Augustine. 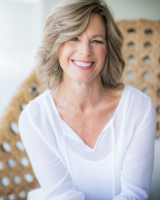 If you are interested in learning more information on one of St. Augustine's most popular Condominium Communities contact Paula Fallon today!